YAY!! SOMEONE LOVES YOUR WORK & HAS BOUGHT IT. 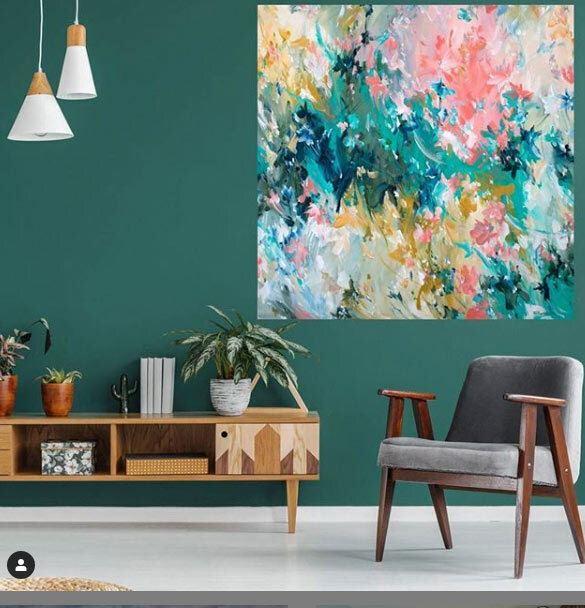 Once your artwork is sold, you will receive an email confirming the details of the buyer so that you can proceed with arranging shipping your artwork. 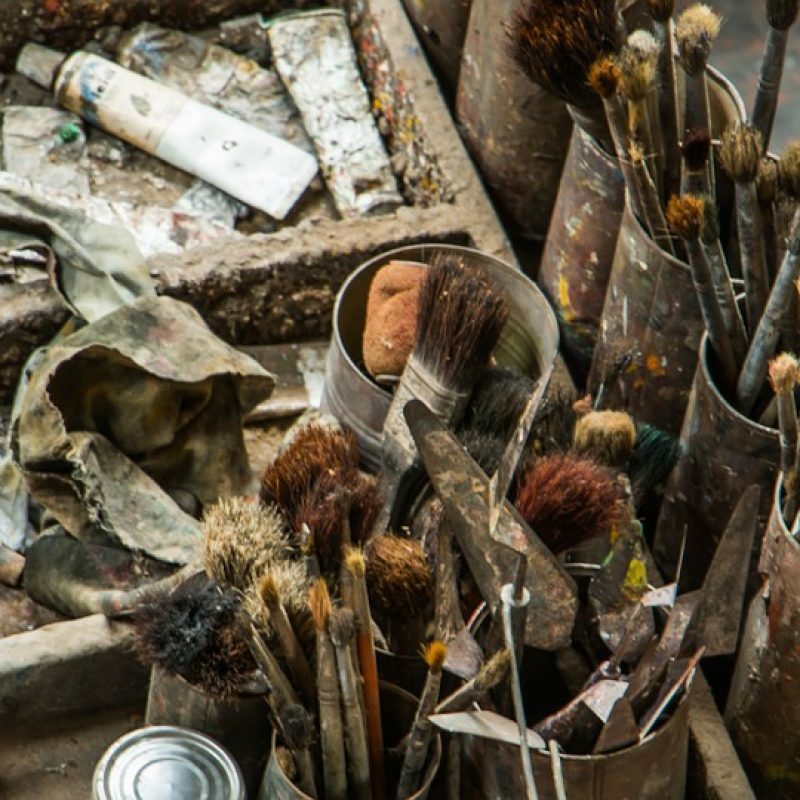 The more promptly you send your work the sooner the buyer can be enjoying your work. For shipping, you need to select a shipping company that best suits your needs. Some companies that we recommend are Moving Art, Pack n Send and IAS Art Couriers.